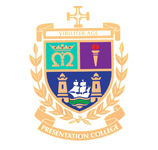 Students and teachers at Presentation College, Bray in Ireland have developed an innovative approach to raise awareness about the 17 internationally agreed UN Sustainable Development Goals (SDGs). A team of 37 student-activists, with the support of some teachers, used the popular computer game ‘Minecaft’ to imagine and design what their school might look like if the SDGs were to be implemented. As a first step, students familiarised themselves with the SDGs through research and discussion, then divided into smaller groups to come up with ideas about how to make their school more sustainable. A total of 104 ideas related to the 169 SDG targets were created. The ideas were then passed to a team of builders to actually design the school. The results of this work can be viewed here. Whilst the focus of the goals can be seen to be on the many problems and inequalities faced by the ‘developing’ world, through the project students came to an awareness that many of these issues were relevant to students within their own school community. 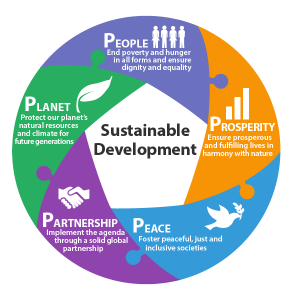 It is hoped that the project will contribute towards advancing the ‘5P’s’ that underpin the goals: People, Planet, Peace, Partnership, Prosperity . 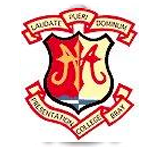 Thanks to Clinton Rooney and Darragh Domican, Presentation College, Bray for the information in this article.